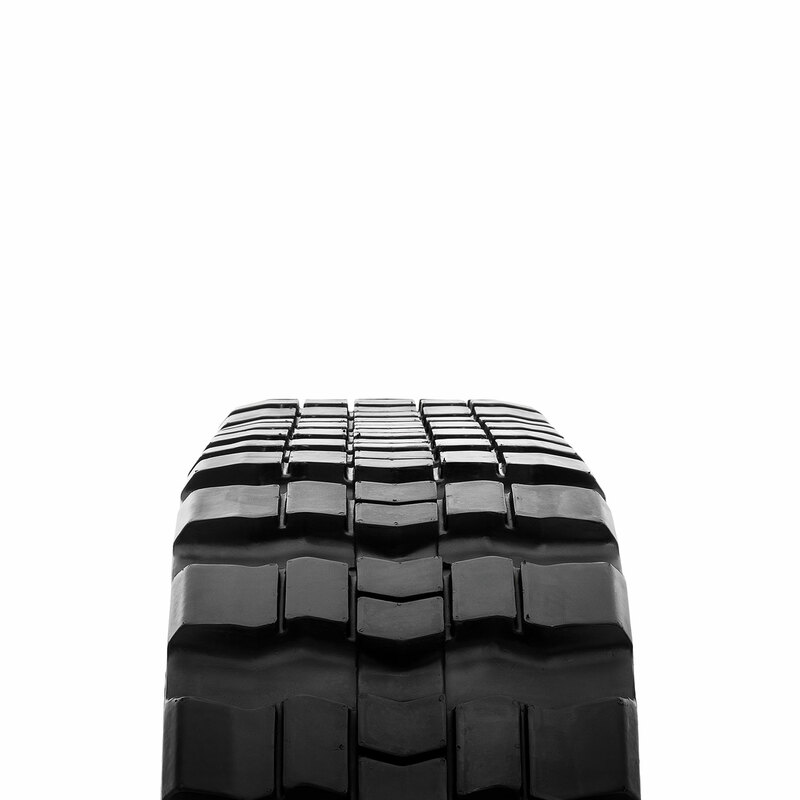 Tires need to be R4 tread pattern. Tires are recommended to be run at max air pressure. Some aesthetic wear on the sidewall of the tire can be expected when OTT’s are used as an attachment.